Carlos Chahine was born in Lebanon. He is an actor and director, known for Azur & Asmar: The Princes’ Quest (2006), La danse éternelle (2004) and Terra incognita (2002). 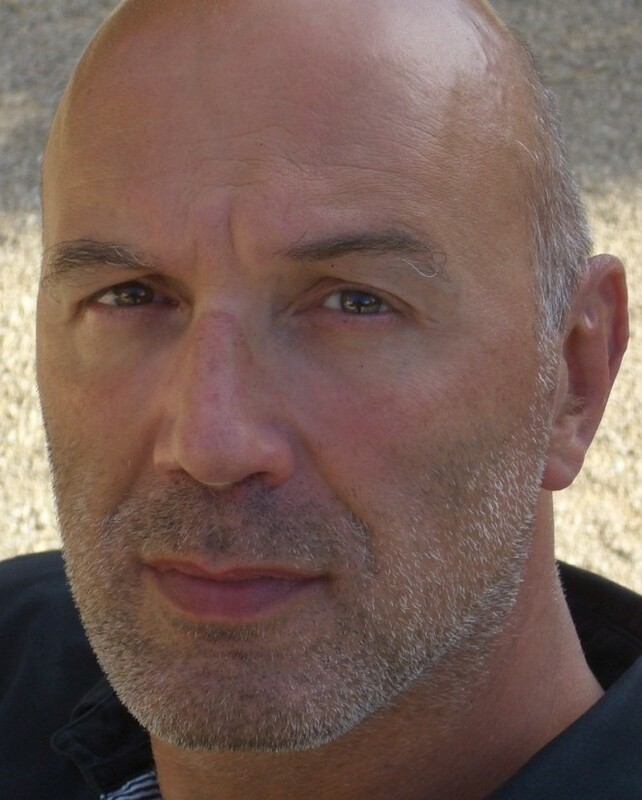 Purcarete, Alain Françon, René Loyon, Viviane Théophilidès, Stuart Seide, Philippe Van Kessel, Christian Rist, etc., he made a comeback to Lebanon thanks to Ghassan Salhab, with whom he made two films. 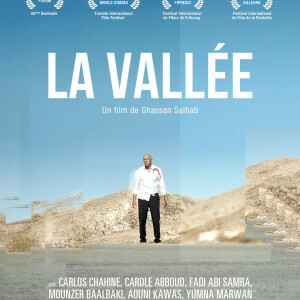 He is the central figure in Salhab’s latest feature, The Valley, in which he plays a man with amnesia who finds himself taken in by strangers with questionable motives. In 2008, he wrote, directed and acted in his first short film, The North Road. 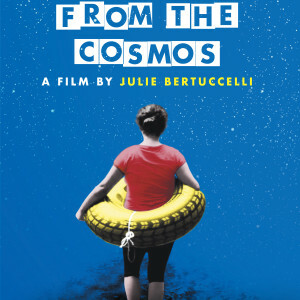 The film received many international awards, including Best Narrative Short Award at the Tribeca Film Festival in 2009. He was our guest in 2016.